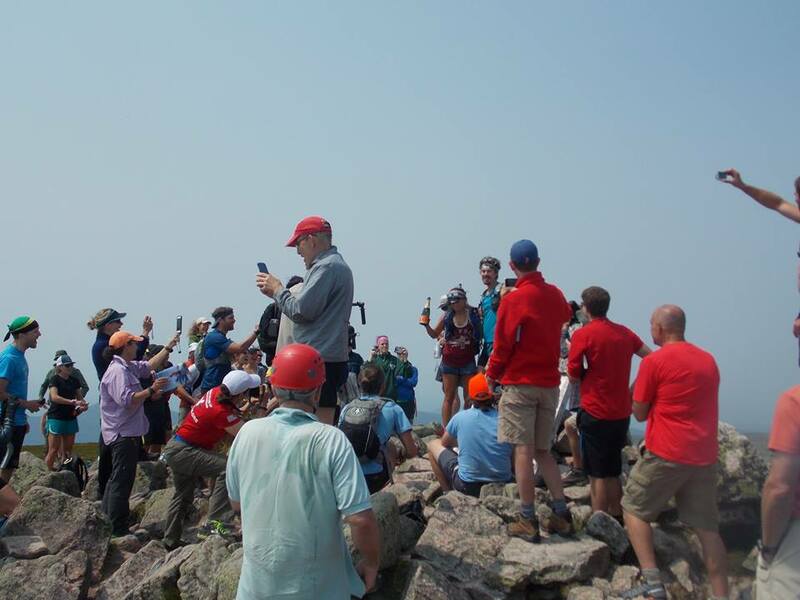 The scene atop Katahdin on Sunday was one of jubilation as ultrarunner Scott Jurek completed his record-breaking thru-hike of the Appalachian Trail. But not everyone was happy. Baxter State Park officials were fuming at the spectacle surrounding Jurek as he completed his speed record attempt. They reportedly issued multiple summons to Jurek and media personnel for breaking park rules. And, on Thursday morning, they published a scathing post on the Baxter State Park Facebook page criticizing Jurek and the army of media personnel and corporate sponsors that accompanied him. The post goes on to say that corporate sponsors engaged in running and outdoor-related products benefitted from the event, with sponsors clearly displayed on Jurek’s headband and race vehicle. Officials said such “corporate events” have no place in the park. 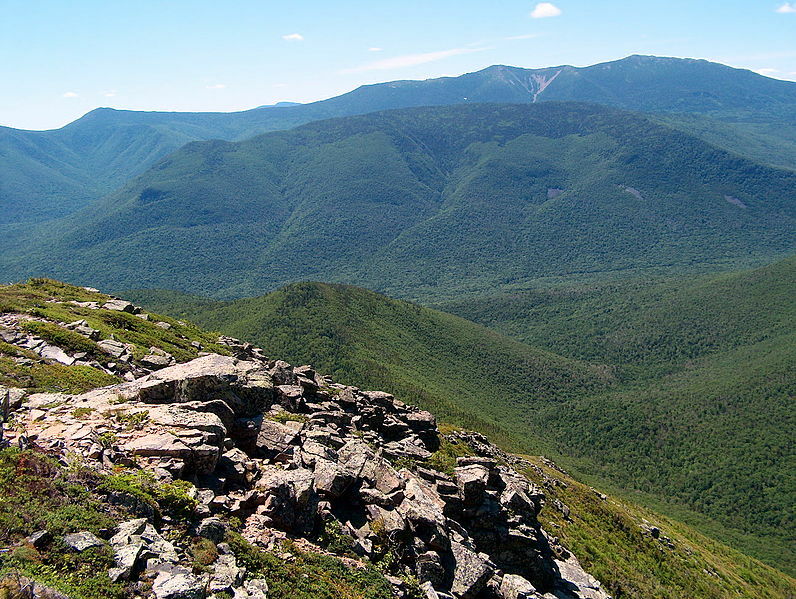 “When Scott arrived at Baxter Park to complete his run at the northern terminus of the Appalachian Trail, he brought all of this to Baxter Peak, in Maine’s largest wilderness,” reads the post. Baxter officials reportedly issued three summons to Jurek for drinking alcohol, for littering, and for hiking with an oversized group. 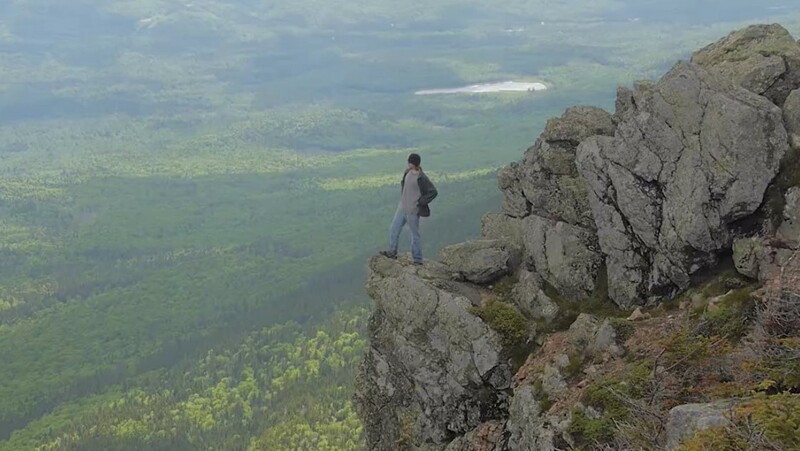 Additionally, media personnel were issued a summons for violation of a commercial media permit which prohibited filming within 500 feet of Baxter Peak. “Not much to be proud of there,” says the post. 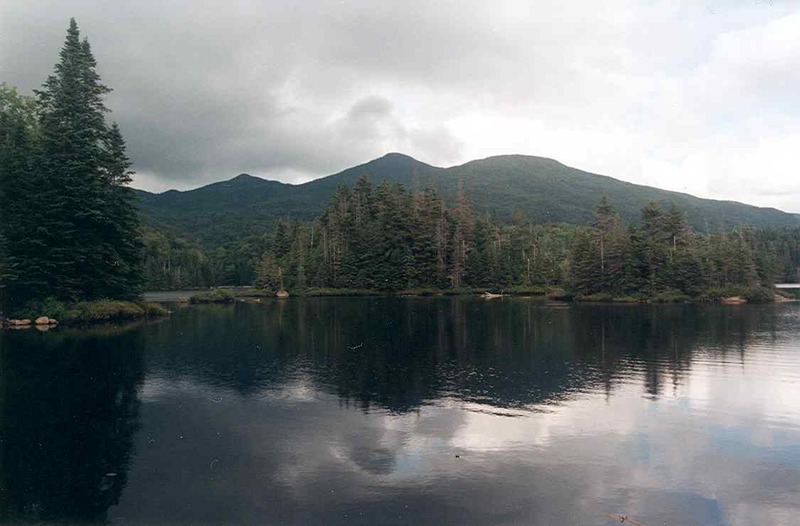 Read the full statement by Baxter State Park officials. Interesting to see how this unfolds. It amazes me that people encourage the demolition of entire forests, giant infrastructure and earth damaging mining practices but at the same time support less foot prints into the backcountry. 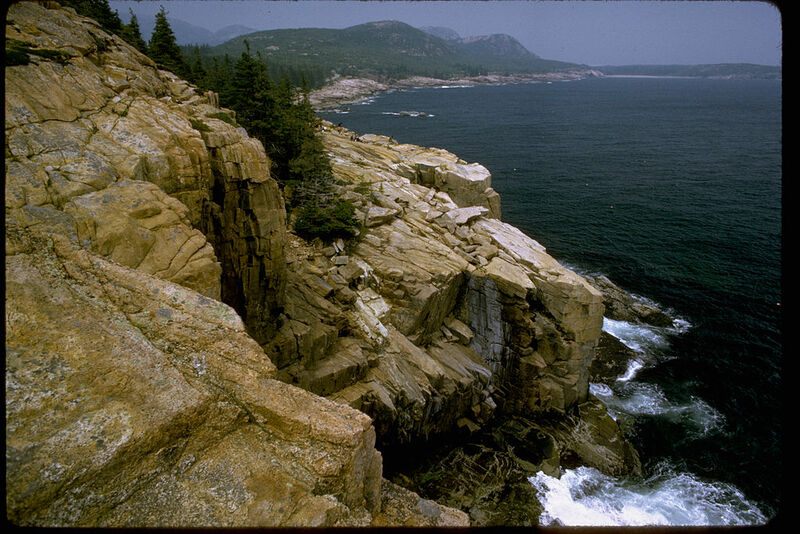 Shouldn’t it be most important to make a positive impact on the visitors of the wilderness? The more people the better. If I choose to be alone I can find a more isolated trail. Going to the backcountry reminds me of the precious resources that we all must protect. 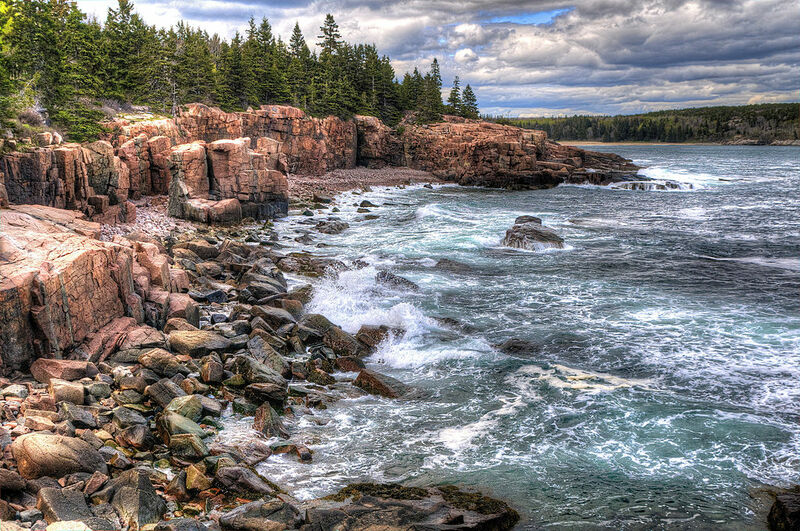 If we have enjoyed the wildlife, free space, clean air maybe, just maybe we will think about all of this “newest, latest and greatest stuff that we have to have”. Every time we buy something we are voting on excess development and less open spaces. Jurek’s accomplishment benefits him and his sponsors but also would be a good platform to get people engaged in the wilderness. Heck of a lot of free advertizing for the park and open space in general. A lot of people following the story probably have never been to places like Baxter, the Whites or any other big woods for that matter. I started road running to lose excess weight. Born to Run motivated me to trail run. Trail running merged with hiking. Hiking merged with long weekends and then weeks in the backcountry. It all made me more aware and much less likely to consume. The nucleus of the Baxter post revolves around negativity and self-centeredness and makes the park appear cold in my opinion. I understand the mission of the park but if the park could make such a huge impact on the WORLD wouldn’t it be interested? The prudent thing to do is relocate the AT around Baxter Park and encourage thru hikers to finish in Canada. This would ensure a great international experience for the hikers and no further burden on the park.